Yoga & Wellbeing Events and Retreats with Waratah Karleu. A chance to immerse yourself into the soul of yoga. To nourish and restore you in body, mind and spirit. A 2 hour daily practice for 5 days. Join for the whole program or individual session. 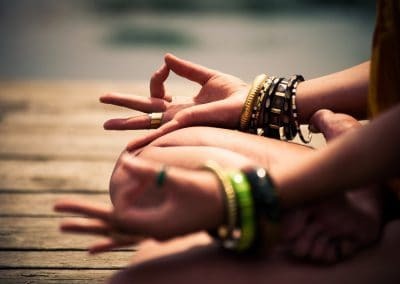 Combining Asana (body postures) Pranayama (breathing techniques) Meditation and Philosophy. Presenting practices inline with Ayurvedic seasonal principals. Aldgate Oval Hall. April 15-19, 2019. Aldinga Institute. April 22-26, 2019. Do you feel the calling to awaken the truth of your being, to live vibrantly from your core authentic self? Teachings and guidance on the ancient naturopathic science of Ayurveda. Sacred Sexual Arts of Tantra. Yoga and Meditation. A safe, supportive environment to take a deep dive into reclaiming and embodying the divinity of your feminine being. June 24-29, 2019 FULLY BOOKED. Next Retreat September 2-7, 2019. For those with an established practice, a chance to fully recharge. Dedicate a week to yourself, your practice and your soul rejuvenation. Retreats are held within the luxury villas of Lily lane Penestanan, Ubud, Bali. Accomodation, most meals, 2x 2 hour daily yoga instruction and an array of optional daily activities. Detailed information and pricing through the link below. For Yoga Immersion bookings please contact Waratah. Yoga & Wellbeing with Waratah Karleu. 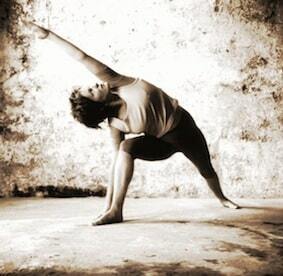 Waratah has been teaching yoga to adults, children and in corporate settings for over 18 years. 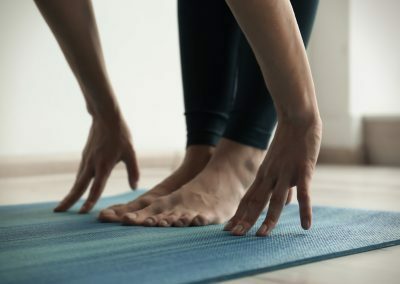 Having been drawn to yoga from a young age, she bought her first yoga book at age 7, it is a practice that she has incorporated into her whole life philosophy. Combining strength with softness, she brings warmth, compassion and deep understanding to her teaching and is highly recognised within her field. 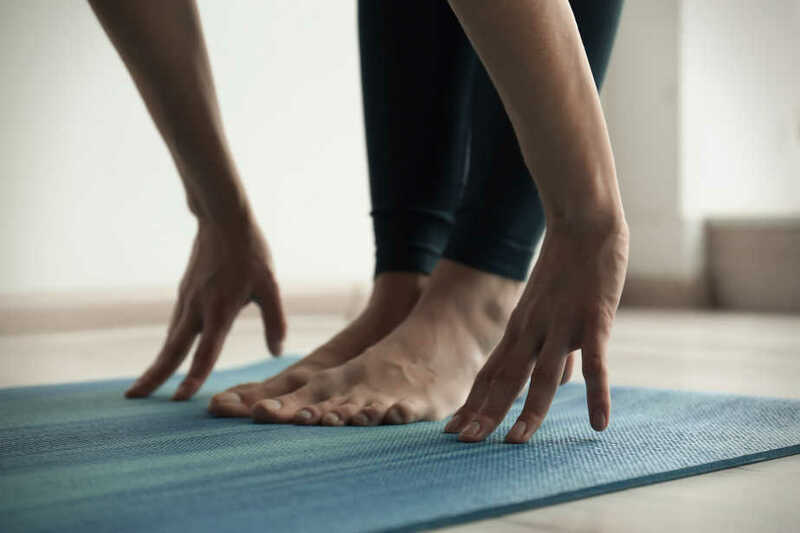 Coming from an Iyengar yoga background, Waratah infuses her teaching with understandings gained from Ayurveda and Positive Psychology which blend seamlessly with Yogic Philosophy. Bringing mind, body, breath and spirit together in grounded, intuitive sequences. For Waratah, Yoga is the alchemical process of tuning into ones true, deeper, Higher Self. Through the ancient practices of Asana (body postures), Pranayama (breathing exercises) and meditation we gain greater access to the truth of our being. Aiming thus to bring forth this expanded experience into the world within our everyday, walking, waking reality.